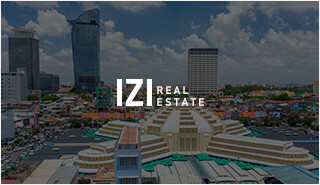 IZI Land&Realestate was established in 2016 and is currently a leading property developer in Cambodia, providing a fully integrated range of products and services to the middle- and local-classes in Cambodia. 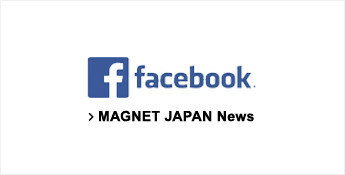 Each project has been conceived and constructed by Khmer and japanese architects and engineers. 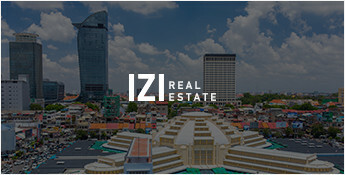 IZI Land&Realestate is committed to constructing many kinds of houses to meet the needs of the people with new lifestyles. 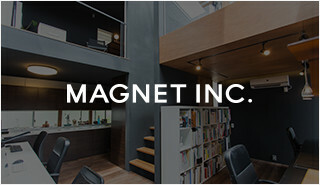 MAGNET JAPAN CO.,LTD (マグネットジャパン株式会社) was established in 2018 and is currently a leading property housemaker in Cambodia, providing a fully integrated range of products and services to the middle- and local-classes in Cambodia. 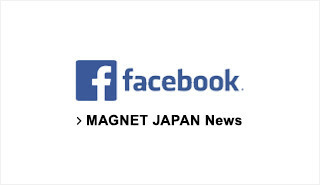 Each project has been conceived and constructed by Khmer and japanese architects and engineers with years of experiences in the construction sector locally and internationally. 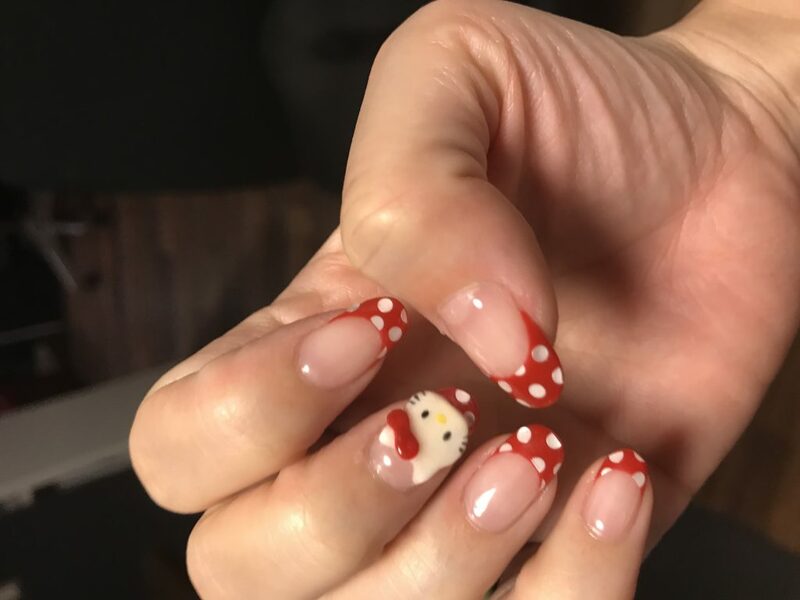 Our experts monitor the quality in very stages of construction to ensure that our standard quality match with customers’ expectation. 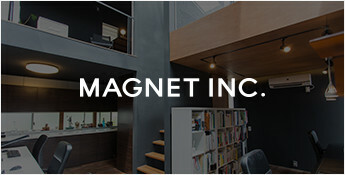 In addition to our quality products, MAGNET JAPAN CO.,LTD is committed to constructing many kinds of good quality houses to meet the needs of the people with modern lifestyles.